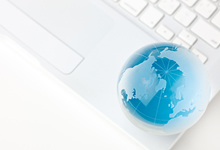 At ABES we offer a range of translation services specializing in IT and localization. In addition to TRADOS and other translation support tools, we use translators with expert knowledge and a consistent quality management workflow to ensure the highest quality. We have individual discussions with our clients so that we can offer flexible quotations and flexible process management workflows that we feel best suit the customer’s needs. At ABES we have implemented a secure system to prevent data leakage. 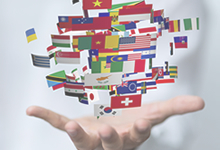 Our systematic translation system allows us to prevent any leakage of translation data. Our clients’ data are stored in a server that is managed by ABES so that, even in the case of freelance translators working from home, the files are directly accessed and translated on the server, so there is no risk of data being taken outside of the system. This translation environment was first operated in Japan, and is still the only translation data safety environment system in Japan. ABES’ translation environment is able to meet our customers’ strictest security maintenance requirements. Since our company was established, ABES has chosen to specialize exclusively in the field of IT translation. The reason for this was to avoid diluting our strengths, and thereby compromising quality, by working in other fields (such as literature, legal translation, etc.). That is why we can provide sharply focused translation services that we have cultivated through years of specialization in IT since our founding. In particular, we always take care to translate from the perspective of the users who will actually be reading our clients’ manuals. Our talented staff understand the expressions and vocabulary that are specific to the field of IT, and deliver translations that are of high quality and are easy to understand. Guaranteed productivity and quality through the leveraging of IT and the pursuit of “natural translation” using professional translators ? This is the thinking behind ABES’ translation services. 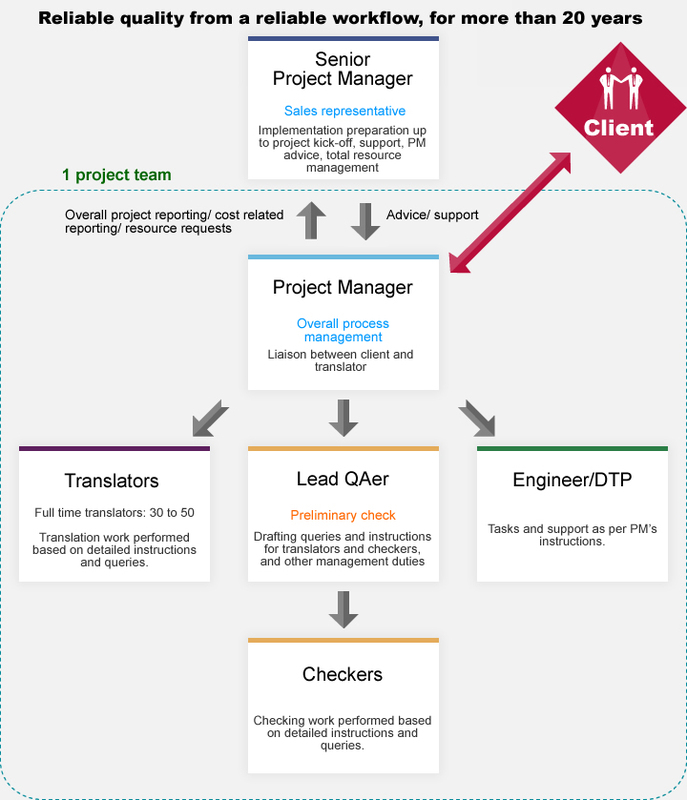 At ABES we have developed this concept since the company was founded, and have been able to establish a highly productive and consistent quality translation workflow. However, we also realize that prowess in IT alone cannot produce good translation. This is because, no matter how advanced the IT, it is always going to be people that have to read the translation in the end. At ABES, while we leverage our IT ability we also have our checkers conduct a full review in the final stage in order to eliminate omissions and mistakes, verify terminology, unify translation styles and check that the terms and expressions used are correct.